A group of five Tyrannian Neopets have decided to be a little daring and try cliff-jumping. As the game progresses, the Neopets become more and more confident, jumping from greater and greater heights. It's up to you to make sure that the Neopet you're controlling doesn't break its legs or wind up in the mud! Use your spacebar to leap from the cliff and to launch your parachute. On the way down, you can use the left and right arrow keys to maneuver into tokens, and bump into other jumpers. In-between levels, you can use the mouse to select upgrades, and you can use it during levels to pause (click anywhere to resume) or quit. 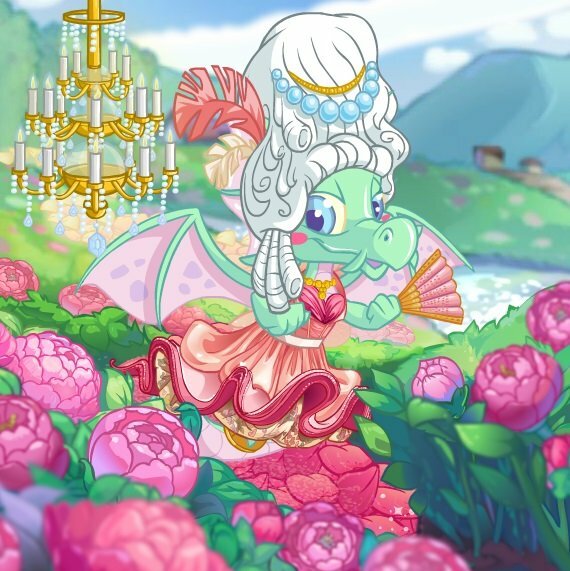 Each game, the computer chooses a random Neopet for you to play with. This pet will be indicated for you at the start of each round, in case you forget. The timer will begin a countdown: "Ready? 3, 2, 1, GO!" When the timer reaches GO!, press the spacebar to jump off the cliff. If you jump before it says GO!, you will receive a "False Start" message and lose 200 points. Try to collect tokens on the way down, but don't make them your main concern. Pushing others out of the way isn't particularly important either. 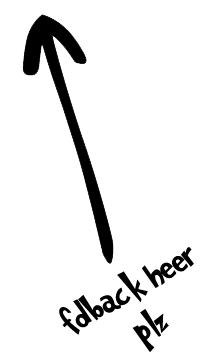 However, as you get closer to the bottom, use the arrow keys to move so that you don't end up landing in the mud. This will lose you a life! Also, remember to open your parachute! The goal is to pull it at the right moment, so you don't open it too late and go smashing into the ground (also losing a life), or pull it too soon and end up landing last. If you pull your parachute too soon, the others may reach the ground before you, but if you open it too late, or not at all, you crash into the ground, shattering the very rock (and possibly your legs!) Also, even if you open your parachute at the right moment, you can still land in the mud! Be sure to avoid this! 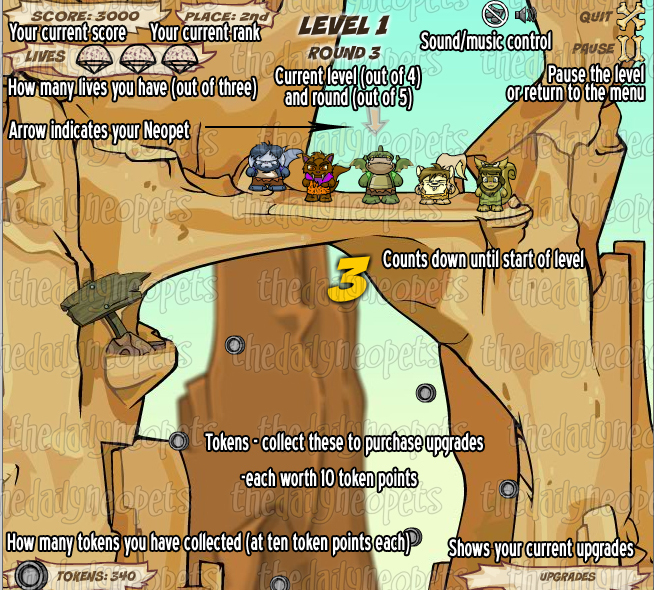 Ugga Drop consists of four levels, each of which has five rounds. Each level starts you a bit higher up on the cliff, until you're nearly in outer space! You play the same Neopet on each level, and have the same goal: land safely and cleanly. If you make a mistake, you will restart the round. To progress to the next round, you must be the third, second, or first to safely reach the ground. At the end of each round, you will notice little numbers and letters appearing above the Neopets. 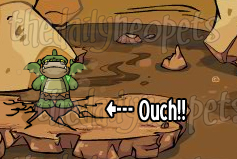 Each one indicated where that pet placed; if it says "OUT", that means the Neopet landed in the mud or smashed into the ground. You receive 2,000 points for each first place finish, 1,000 points for second, and 500 for third. If you finish in fourth or fifth, you receive no points and have to play the round over. In this instance, the Meerca and Scorchio are out for crashing, the Usul is out for landing in the mud, the Kacheek is in second, and the Wocky doing a little victory dance up there is the winner of the round. 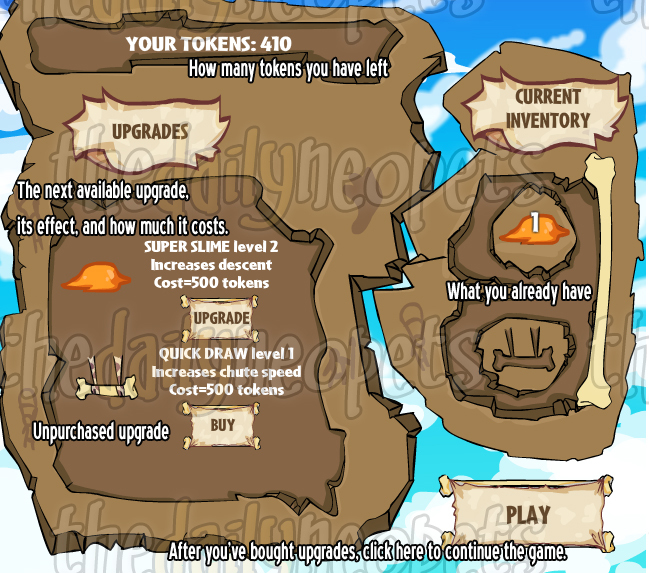 At the end of each of the first three levels, you will be given the chance to purchase upgrades for 500 token points apiece. The Super Slime upgrade causes you to fall faster, helping you beat out your opponents. The Quick Draw upgrade makes your parachute open faster! In order to succeed in this game, you have to know when to pull your parachute! The ideal time to pull it is about the same in every level. 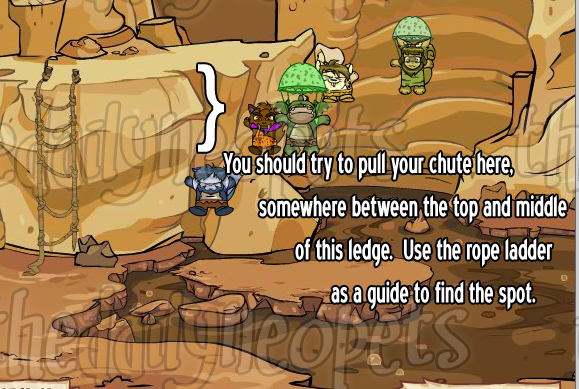 At the bottom of each level, you will notice a cliff with a rope ladder on it. You should aim to pull your chute somewhere in the top half of this ledge. On their Facebook profile, TNT released this image that shows the entire cliff from which you jump! Check it out! Ugga Drop is one of the games that has a maximum score. If you reach the max score, you will earn a gold trophy. To get the top score, win first place every round and have no false starts. With practice, you should have very little trouble! Ugga Drop may seem a bit difficult at first, especially when the ground comes suddenly up to meet you and SMASH! But if you keep calm, and play it a few times, you'll fall into a nice, cozy little groove that will have you dropping into the high scores list in no time at all! The Snowager is awake. He'll be sleeping in 6 hours, 2 minutes.